The name Hells Canyon may date back to 1895, when a cargo ship pilot named Haller made a trip down the Snake River rapids. The name may have come from an expletive Mr. Haller used as he tried to pilot the boat. Or, it may be a mangling of the phrase, “Haller’s Canyon.” Whatever the case, the name Hells Canyon stuck. Today, the Hells Canyon area is one of most well-known recreational areas in the West. Visitors are greeted by its breath-taking views. 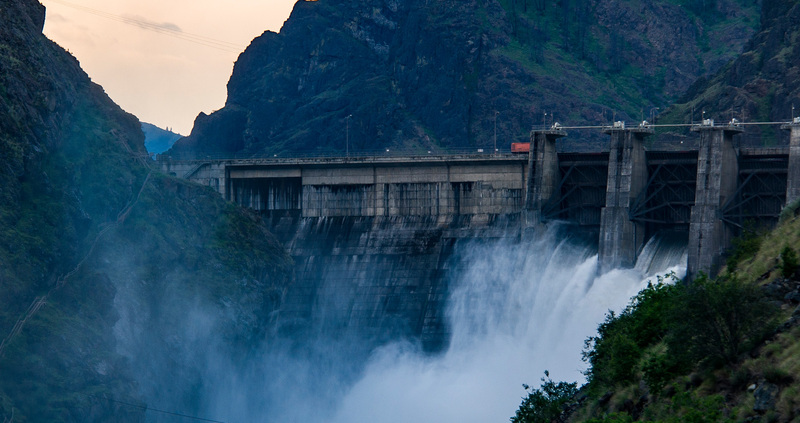 Our pledge to preserve the Hells Canyon area while offering reliable energy is the same now as it was then. For information on park capacity call 541-785-7209. Learn about our Wildlife Habitat areas in Hells Canyon and other places.